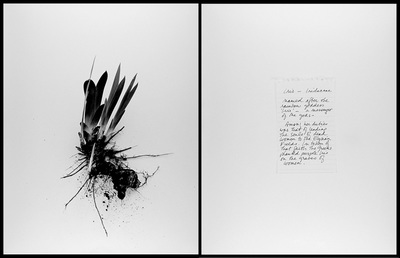 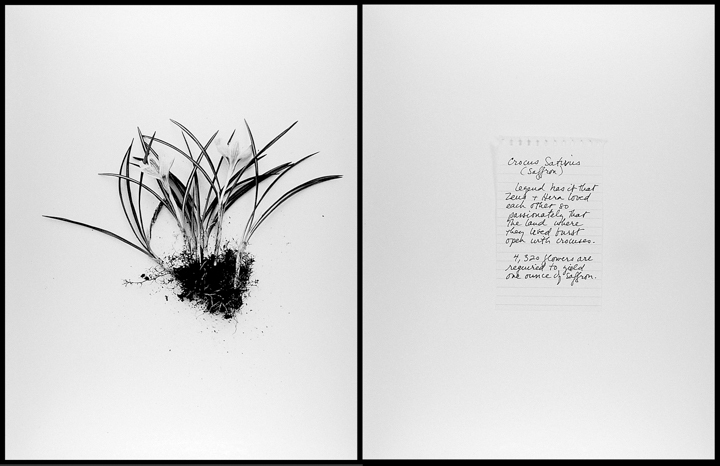 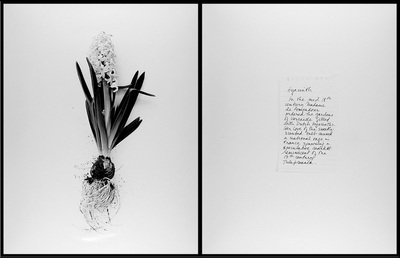 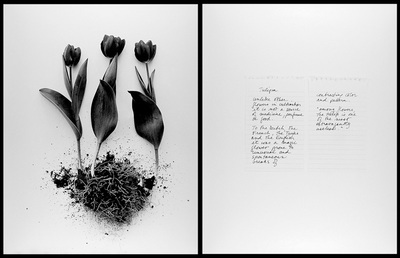 Making these photographs became a respite from world events of the winter and spring 2003; a respite from memory, death and memorialization, themes of much of my work. 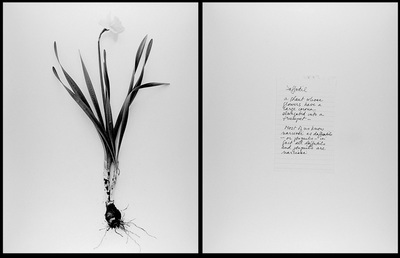 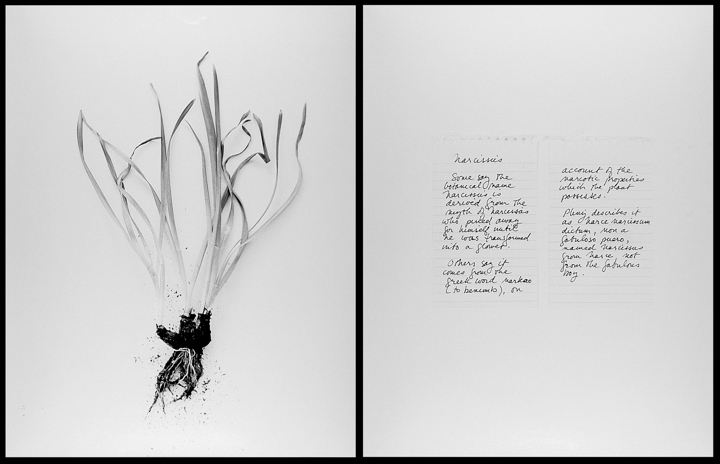 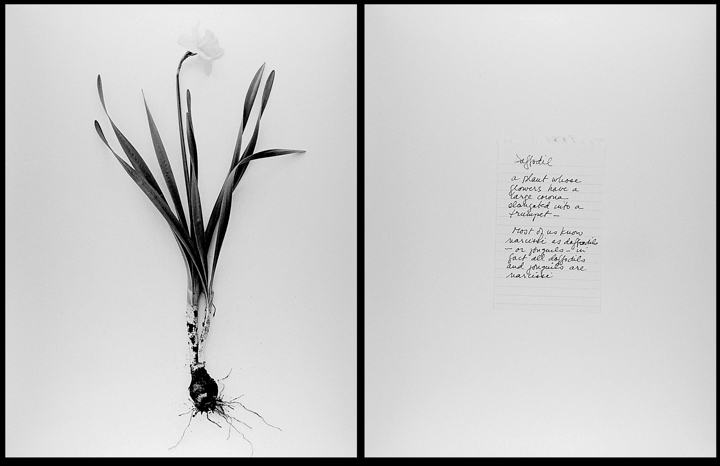 The bulb, rhizome, and corm hold hope, the potential and promise of beauty and desire. My garden is a refuge, a site for reflection and contemplation.